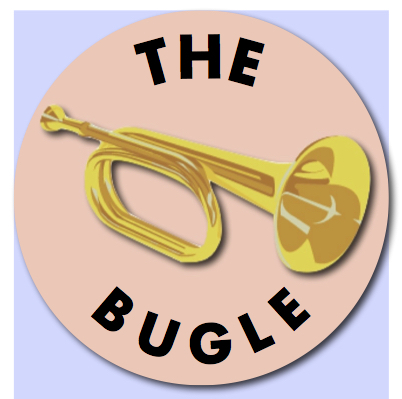 Tonight’s Christmas Caroling has been cancelled due to the cold and snow. 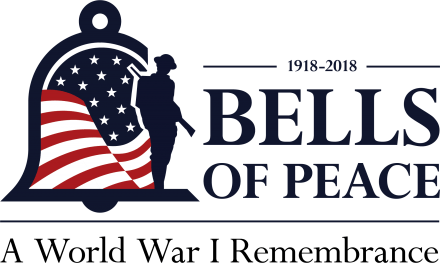 Along with other organizations across the United States, tomorrow Bethesda will toll its bell twenty-one times, at five-second intervals, at 11:00 a.m., in honor of the centennial of Armistice Day. If you have access to a bell in the town of Preston, we hope you will join us. In 1918 President Woodrow Wilson wrote in response to the Armistice: “A supreme moment of history has come. The eyes of the people have been opened and they see. The hand of God is laid upon the nations. He will show them favour, I devoutly believe, only if they rise to the clear heights of His own justice and mercy.” We pray, in this moment of remembrance, that God will continue to show mercy and justice, and bring peace to his people on earth. 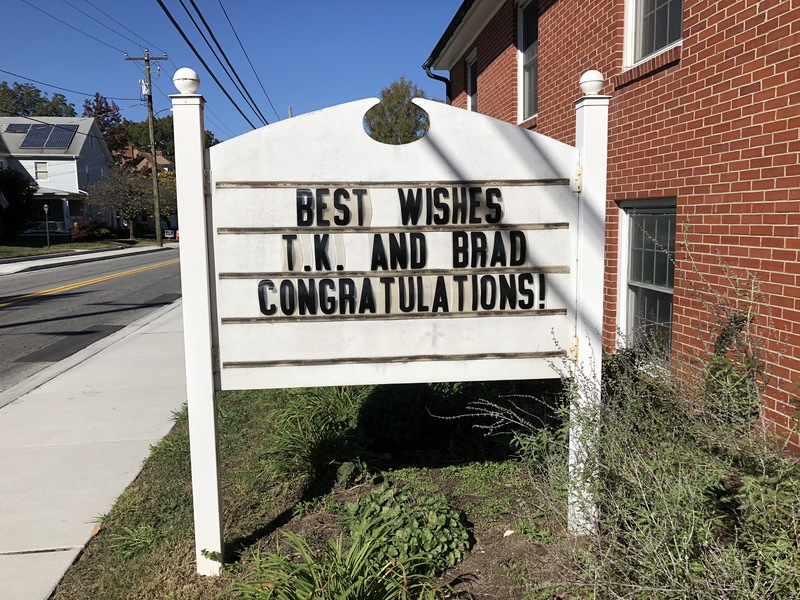 Wedding bells rang yesterday at Bethesda for the new Mr. and Mrs. Brad and T.K. Simmons. We are so happy for them, and wish them many happy years of marriage. God said: “When you pass through the waters, I will be with you.” (Isaiah 43:2). Join us to experience the ride of a lifetime with God! 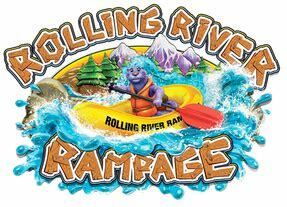 Children will be taken on a white water rafting adventure to discover that life with God is an adventure full of wonder and surprise and that they can trust God to be with them through anything. Each day, kids will attend a high energy opening assembly and will participate in a variety of activities. 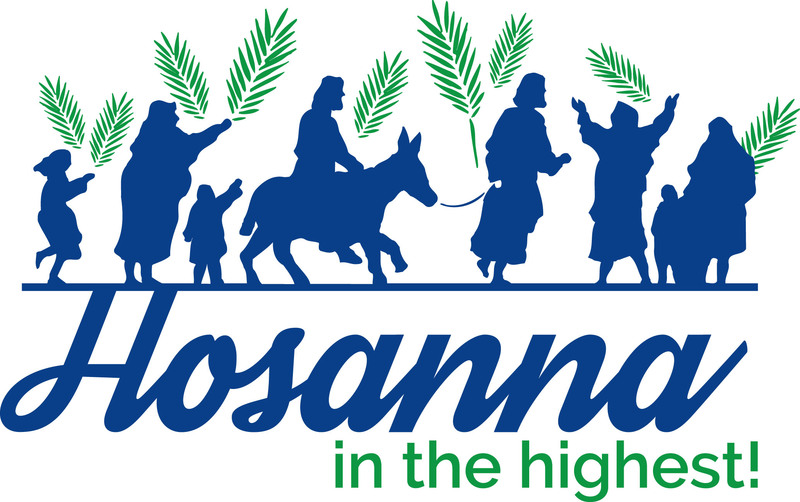 These include learning stories from the Bible, making craft projects, singing new music, participating in recreational activities, and enjoying tasty snacks. …by joining in the Peace March. Hear Pastor Linda’s sermon as we move towards Good Friday, the crucifixion, and the Resurrection!